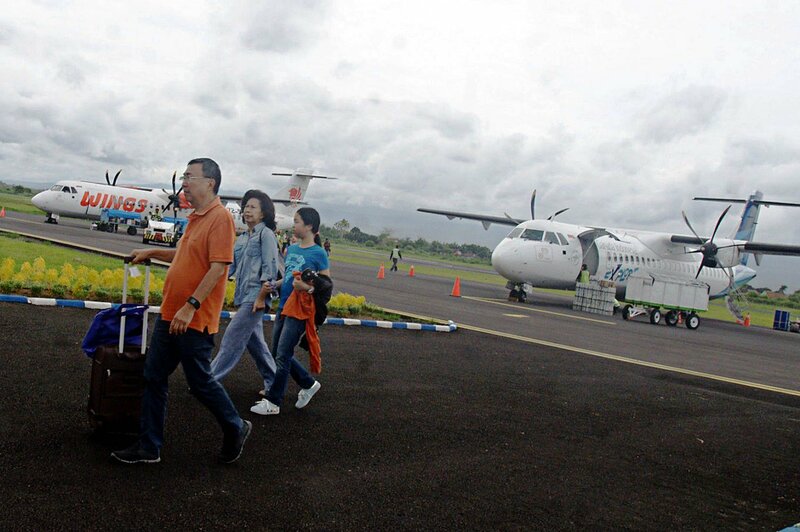 National flag carrier Garuda Indonesia will launch a direct flight route from Jakarta to Banyuwangi starting August, following the news of NAM Air, a subsidiary of Sriwijaya Air, which opened a new route to Blimbingsari Airport in Banyuwangi on July 16. Garuda's new route is hoped to be able to increase the number of tourist visits to the eastern side of Java Island and make it easier for people who live around Banyuwangi such as Situbondo, Jember, Bondowoso and West Bali to travel to Jakarta. Banyuwangi itself is a booming market. According to the data by East Java Investment Coordinating Board (BKPM), Banyuwangi takes the third spot for investment realization in East Java. In 2016, 60,000 overseas tourists and two million local tourists visited Banyuwangi. “The availability of Jakarta – Banyuwangi route will increase tourism, business, and people’s mobility to be faster in order to improve the local economy,” said tourism minister Arief Yahya. “With the new route, passengers don’t have to make a transit in Surabaya anymore,” told Garuda Indonesia president director Pahala N. Mansury.